Seiichi Yamamoto has spent the last four decades playing in bands and releasing experimental music on his own and with others, with his most notable stint being the guitarist in the rock group Boredoms. It was during the 1990s, while he was in that celebrated outfit that Guitar Magazine approached him to write a column. 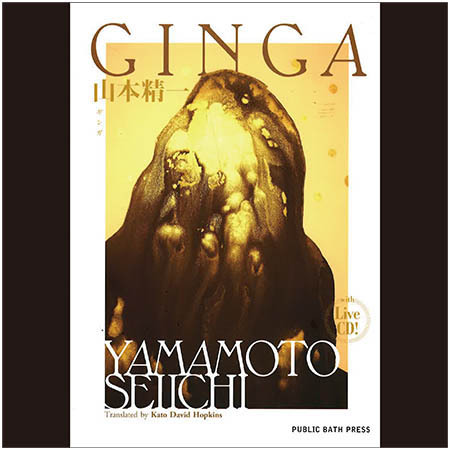 Ginga, by Seiichi Yamamoto, Translated by Kato David Hopkins. This conversation-at-a-bar feel is the collection’s strongest point. 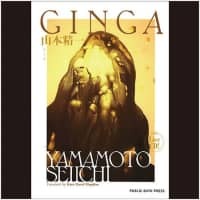 Yamamoto’s stories are peppered with a bit of reflection and a knack for great broadsides that also hint at an artistic philosophy (“Anyway I think of it, white noise is vastly more interesting than something like Foreigner”). Some instances, like his account of the first Fuji Rock Festival, are legitimate historical records of musical history. But Yamamoto’s column was mostly a dialogue with readers, and a chance to show off how funny and sharp he could be when recalling junk sales at recording studios or trips to Guam. Here’s one of the most entertaining books by an underground legend you’ll read this year.